Professor Sumner earned her Ph.D. from Rutgers University in 2006. She is a specialist in early American and women's history with interests in nineteenth century cultural and intellectual topics. Her book, Collegiate Republic: Cultivating an Ideal Society in Early America, will be published by University of Virginia Press in 2014. 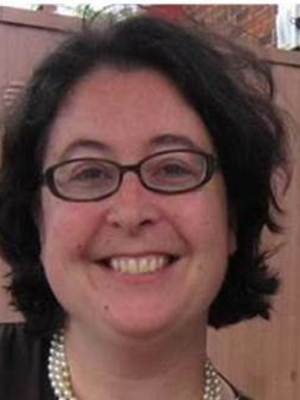 Professor Sumner's research has been supported by grants that include an American Dissertation Fellowship from the American Association of University Women, assorted graduate research fellowships from Rutgers University, a Benjamin F. Stevens Fellowship from the Massachusetts Historical Society, and a Price Research Fellowship from the Clements Library at the University of Michigan.